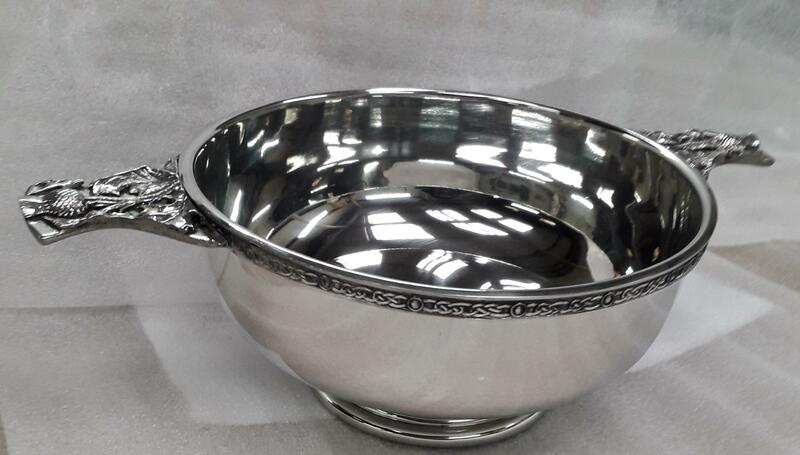 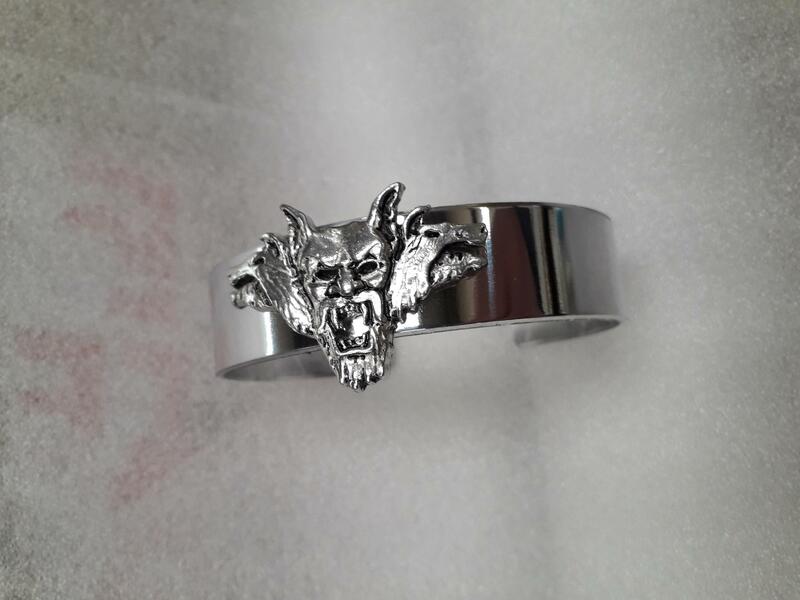 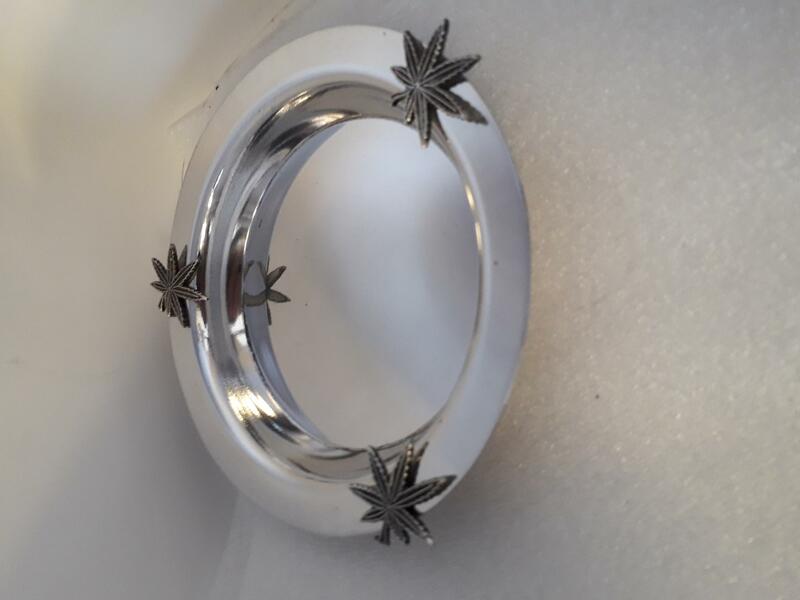 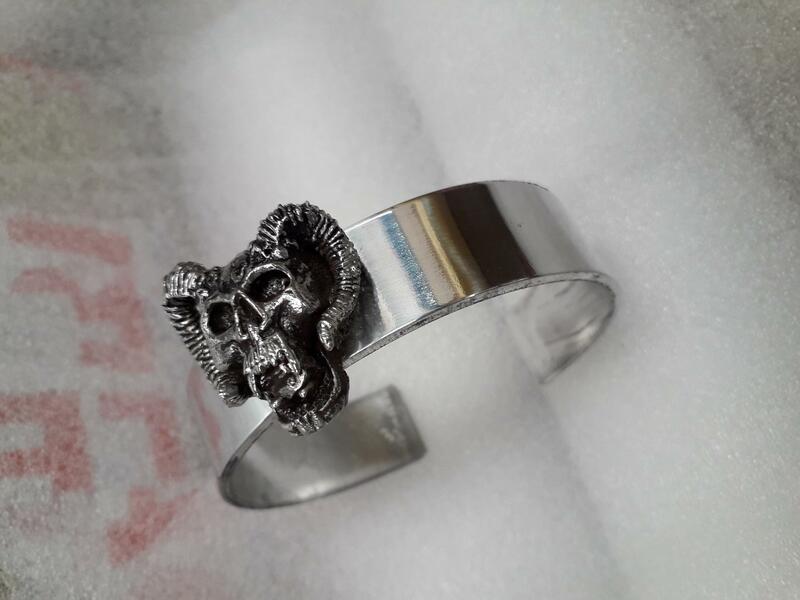 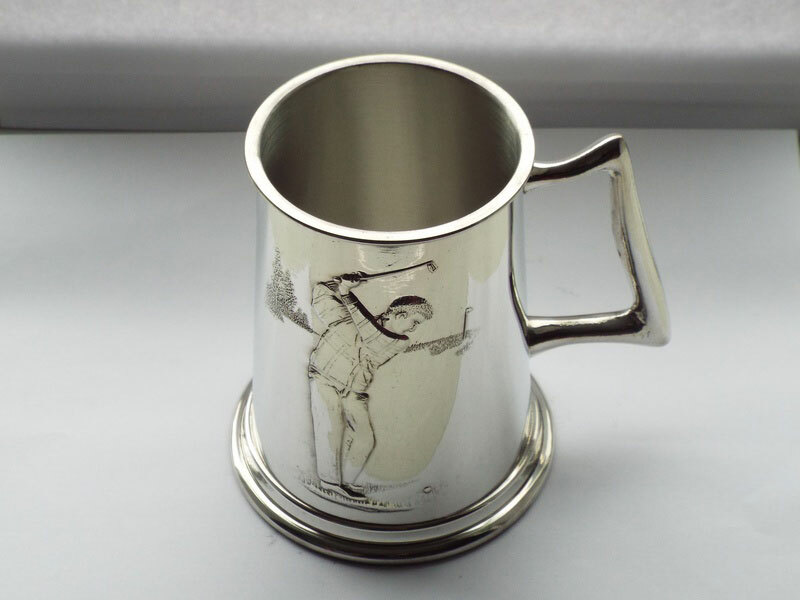 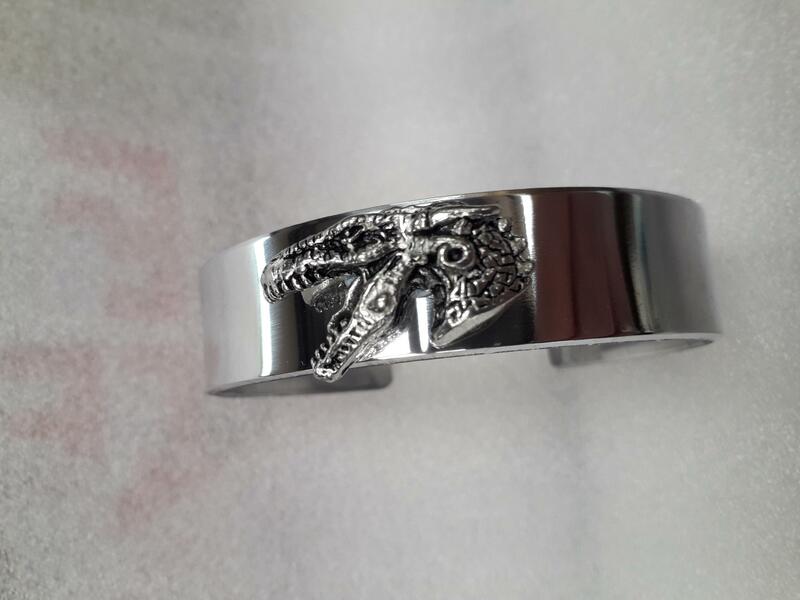 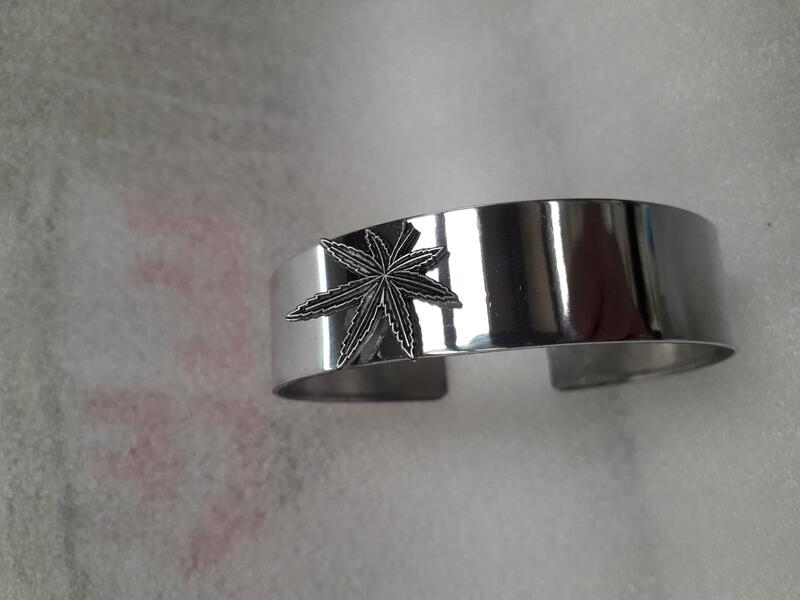 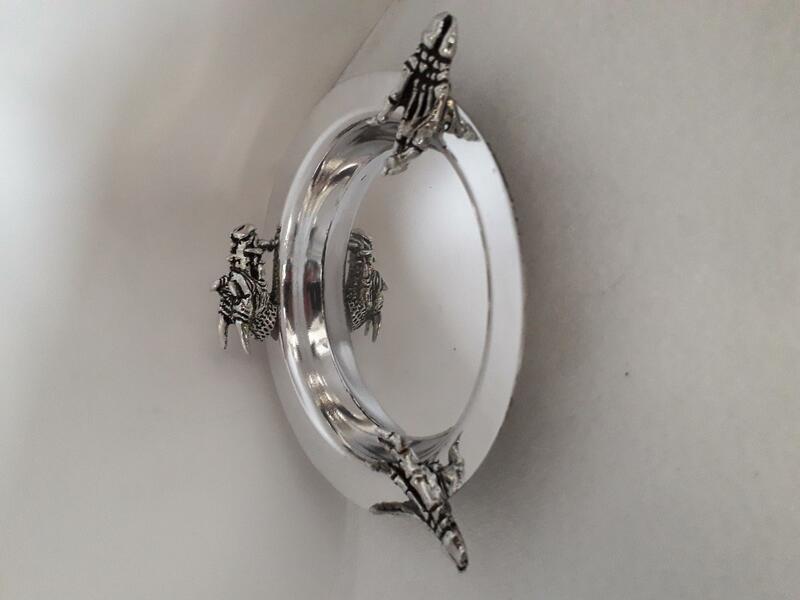 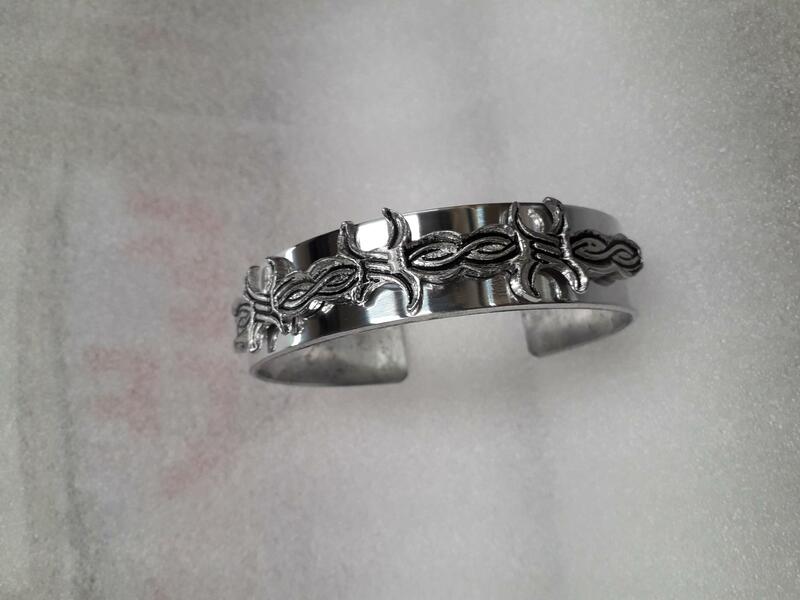 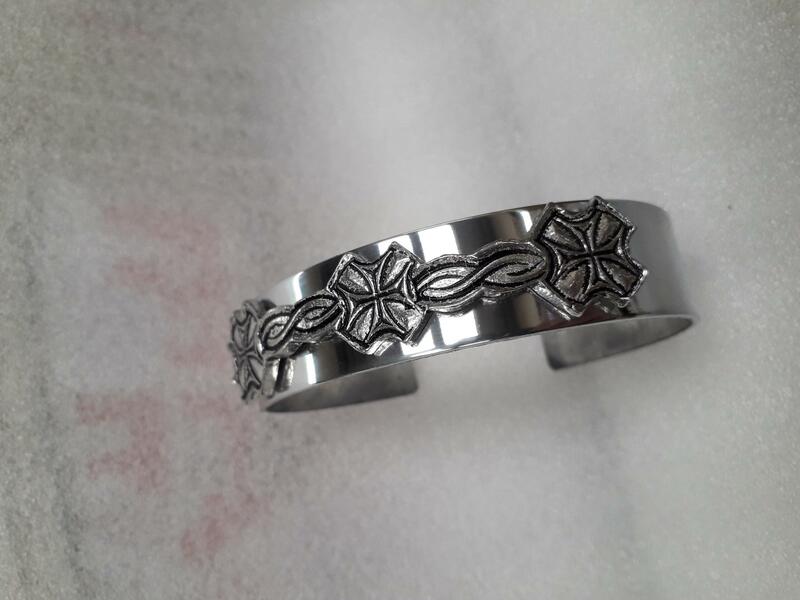 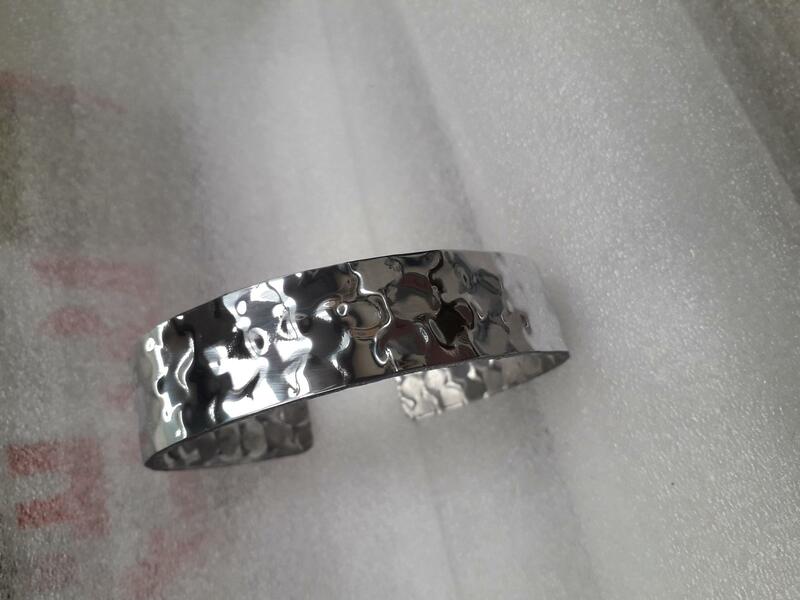 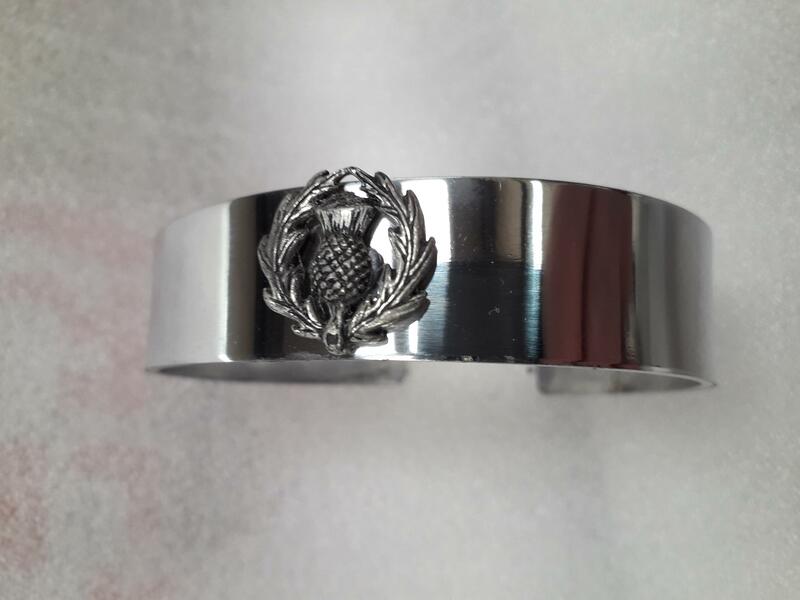 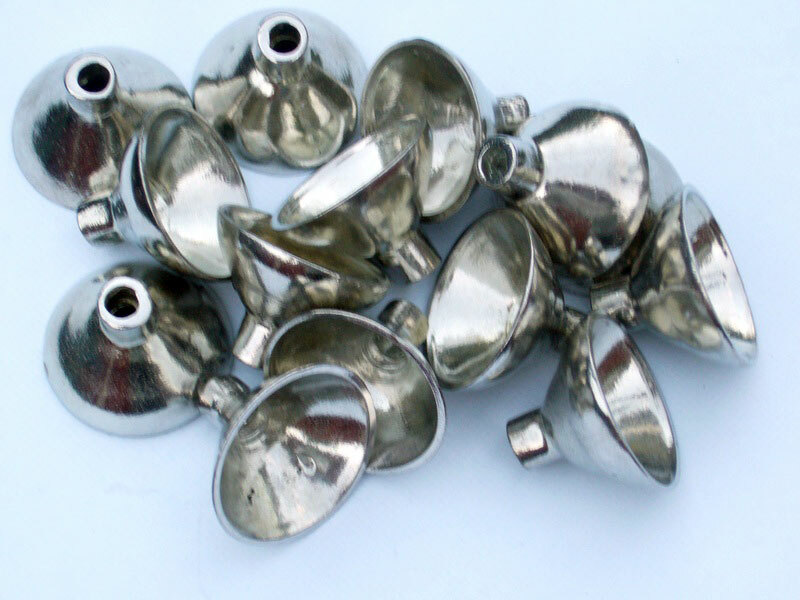 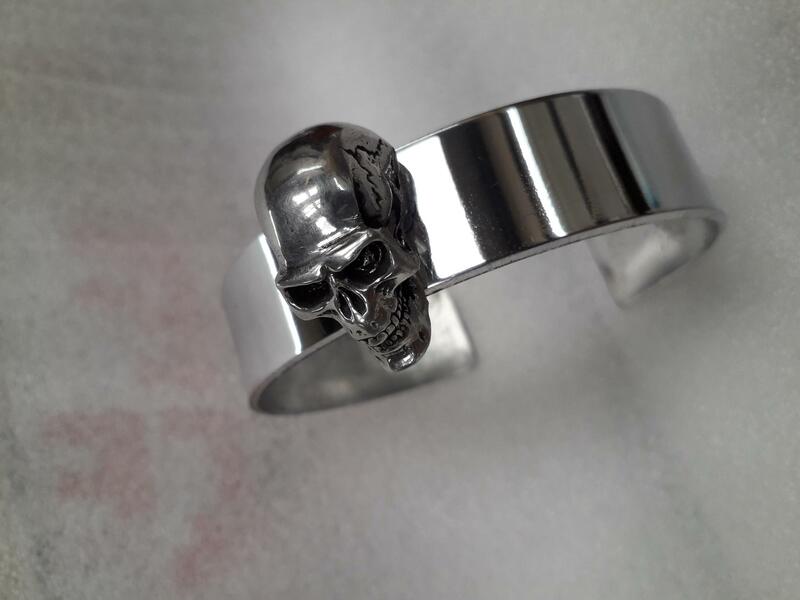 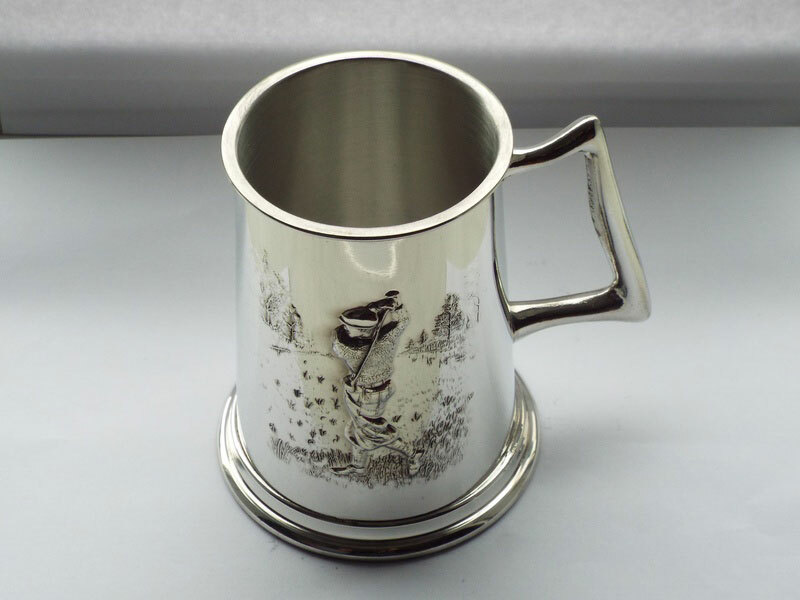 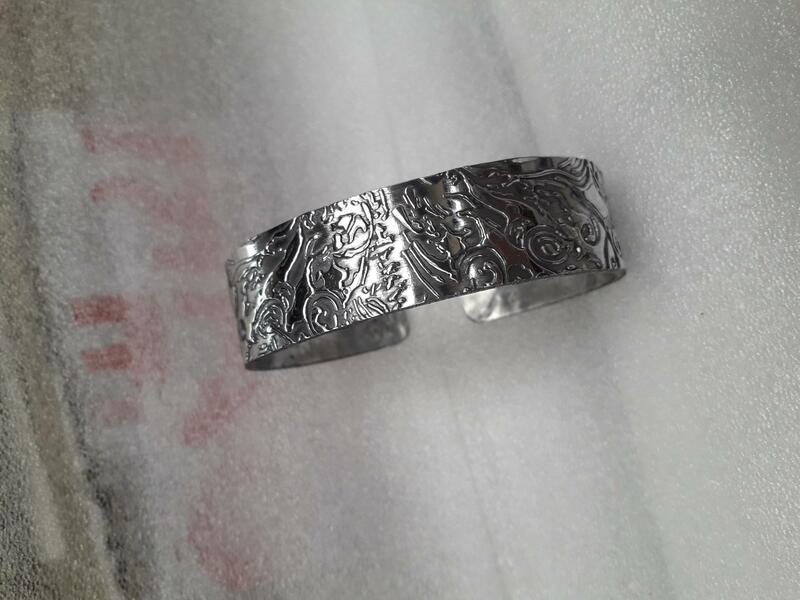 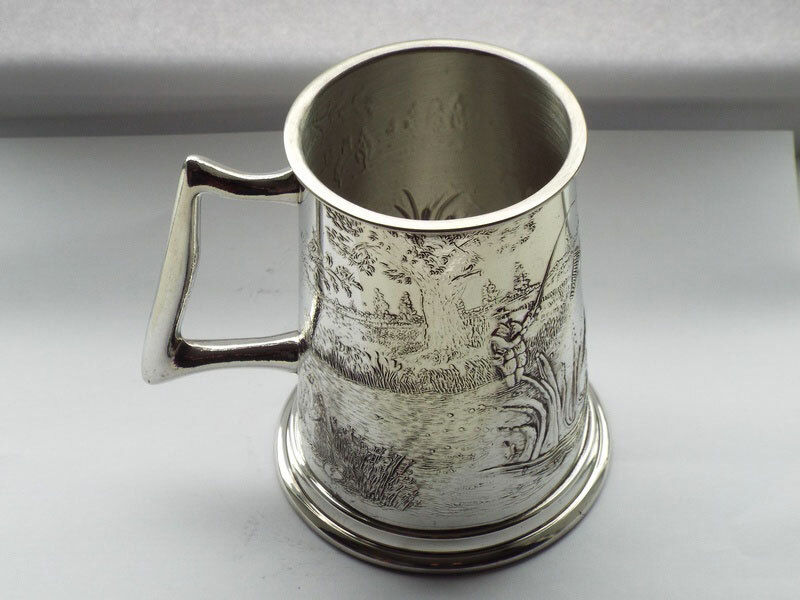 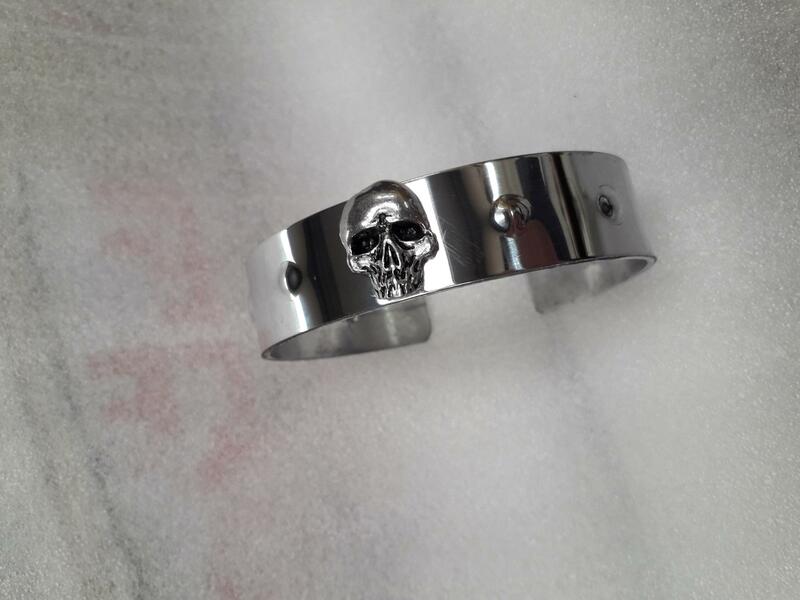 Sheffield pewter craft company has over 40 years experience in the manufacture of all types of pewter gifts, from small castings to 2 pint tankards and 12 oz pewter hip flasks. 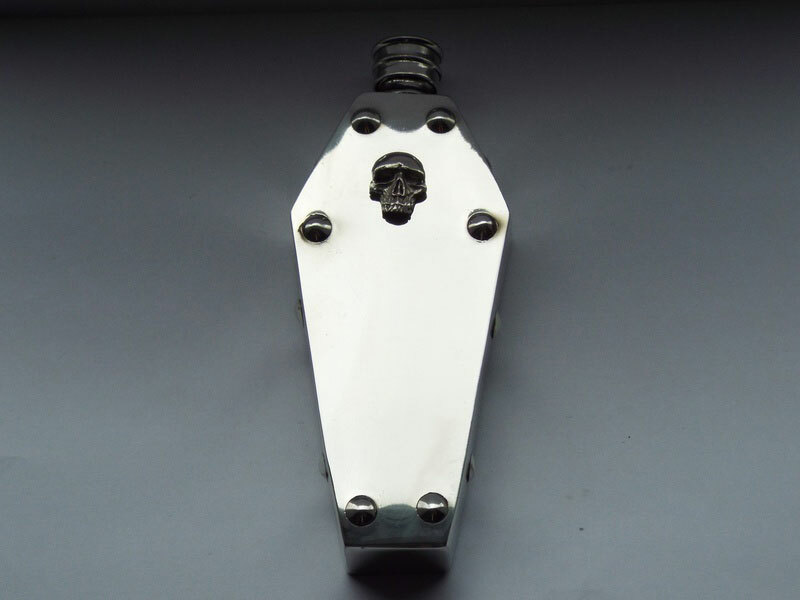 A fully equipped tool room is available for making your own designs however intricate, we are here to help! 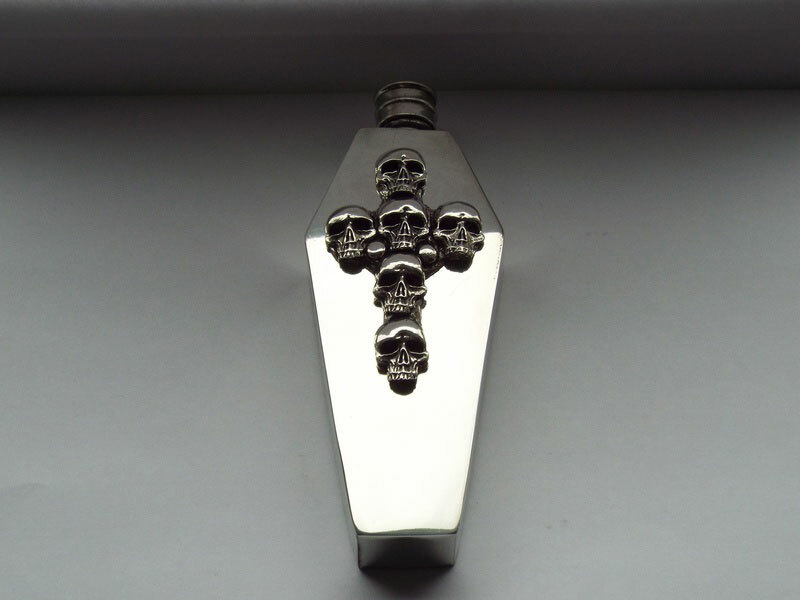 Click the icons to follow us on Facebook, Instagram or Pinterest. 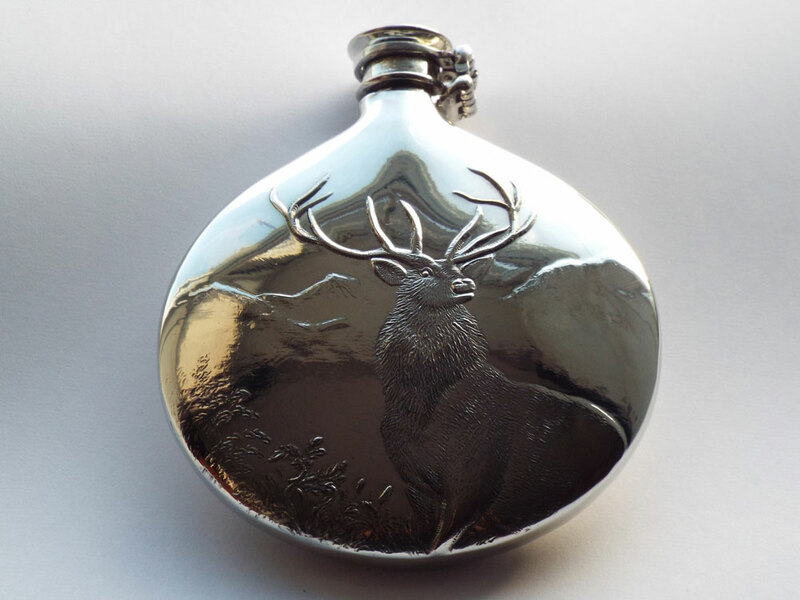 Hand made Sheffield pewter hip flasks and other fine quality gifts from Sheffield Pewter Craft Company, based in Sheffield, England. 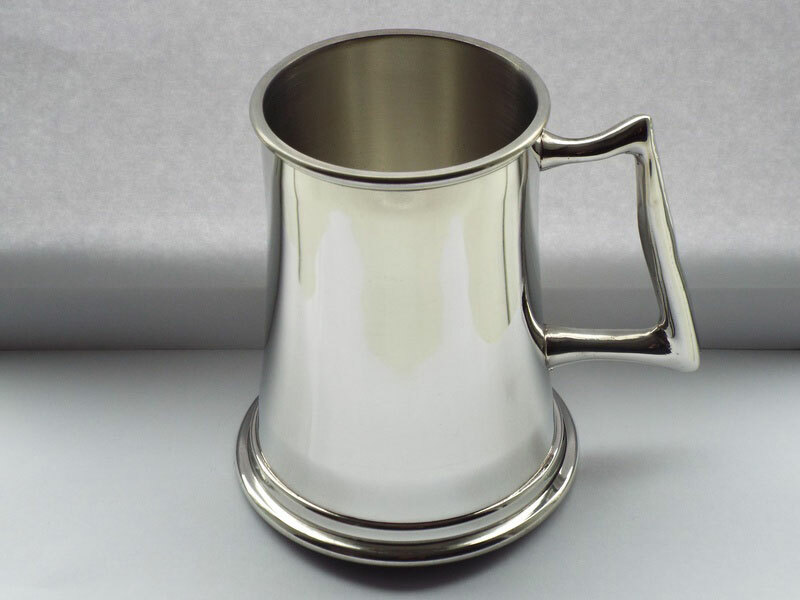 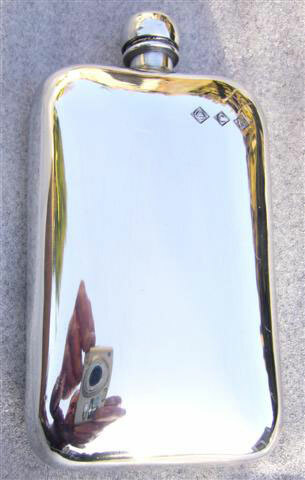 All Flasks and Tankards are made from 100% lead-free pewter sheet by skilled craftsmen, using old and new techniques such as pewter smithing, spinning, centrifugal casting, buffing , polishing and engraving. 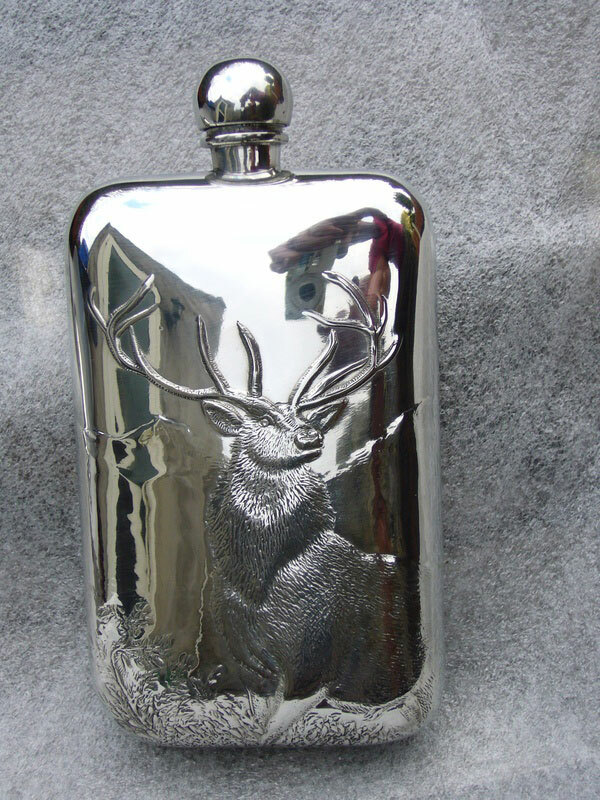 We also have our own tool room with a 500 ton hydraulic coining press where form tools can be made to form different shapes and styles of Sheffield pewter flasks and Sheffield pewter tankards. 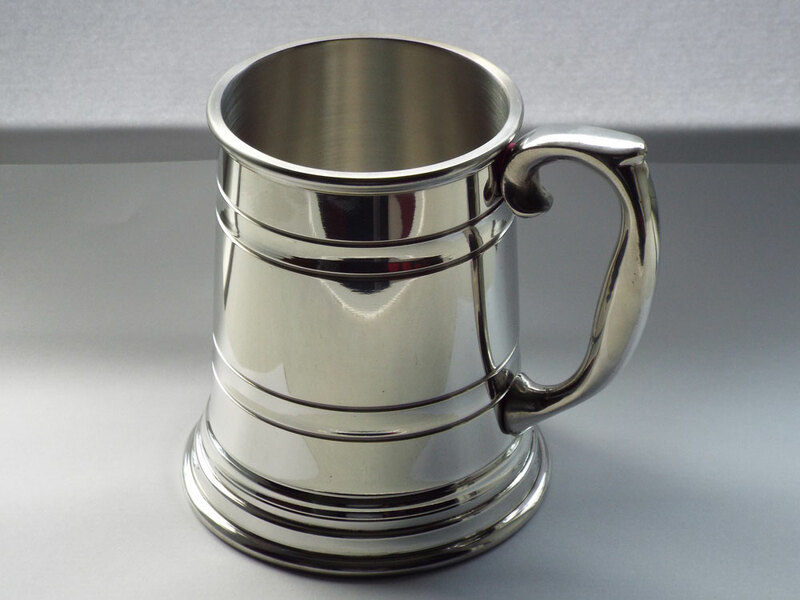 Sheffield Pewter Craft Company is capable of making any shape or form of flask or tankards for all your personnel and company requirements. 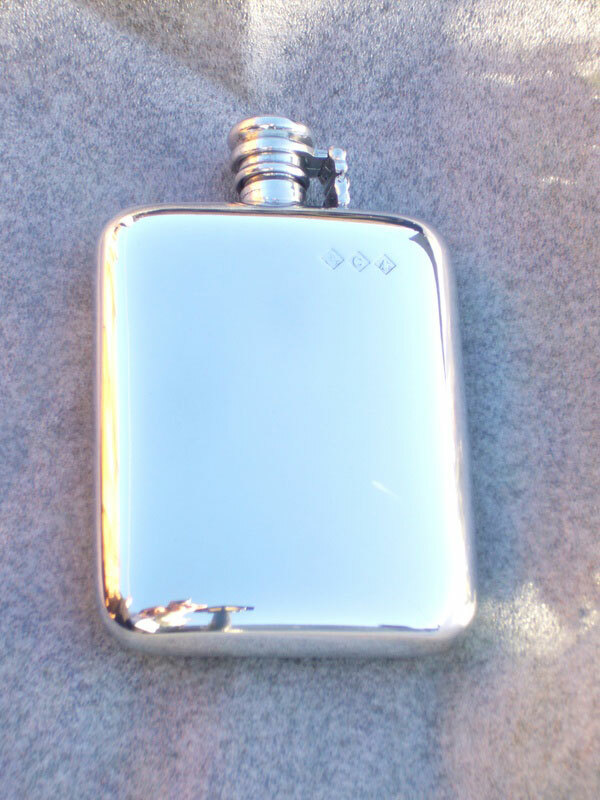 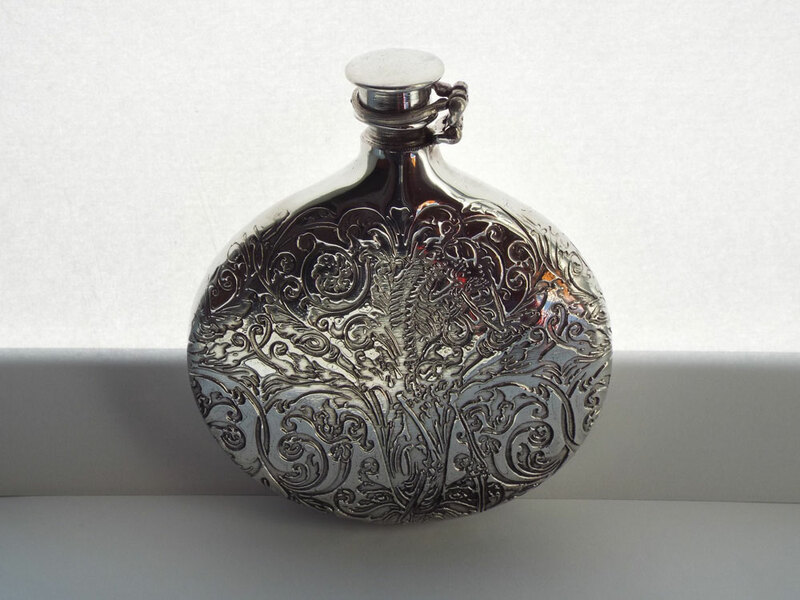 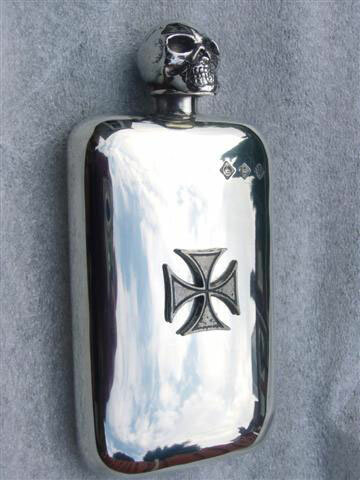 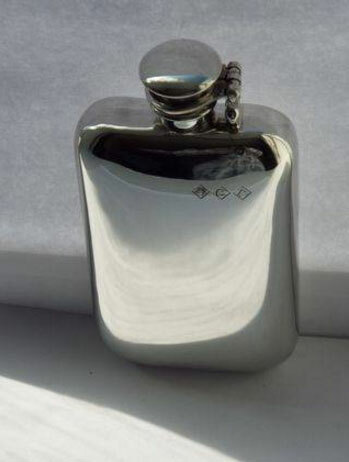 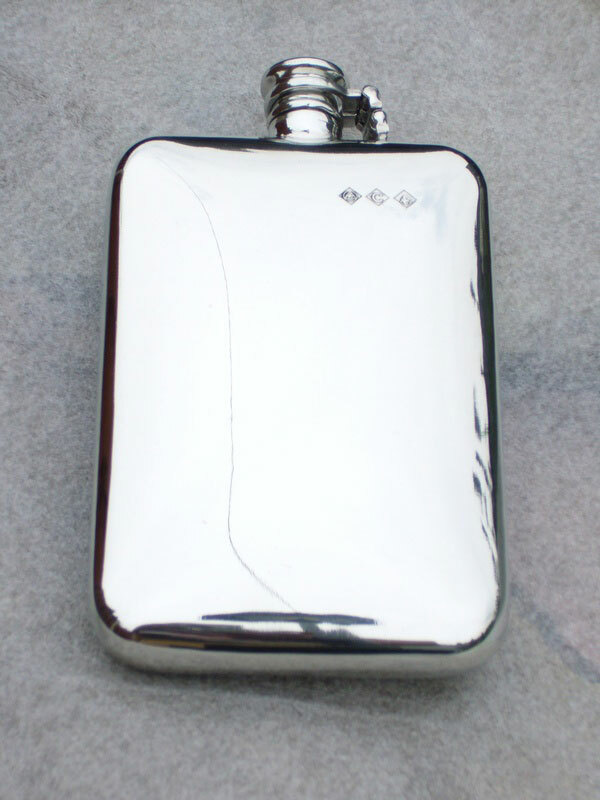 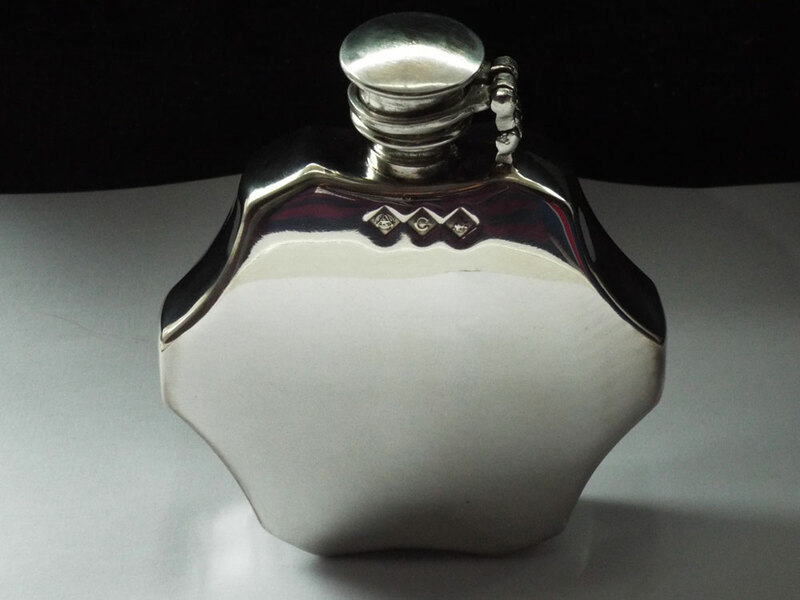 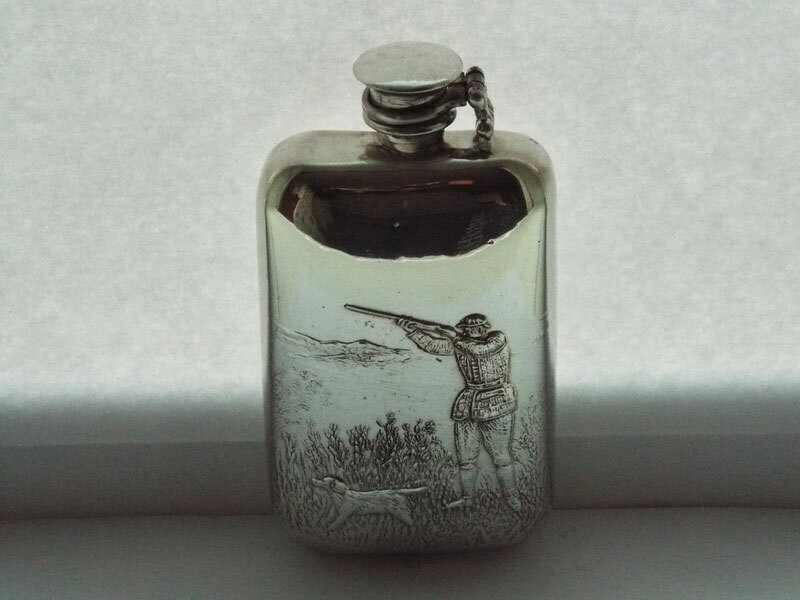 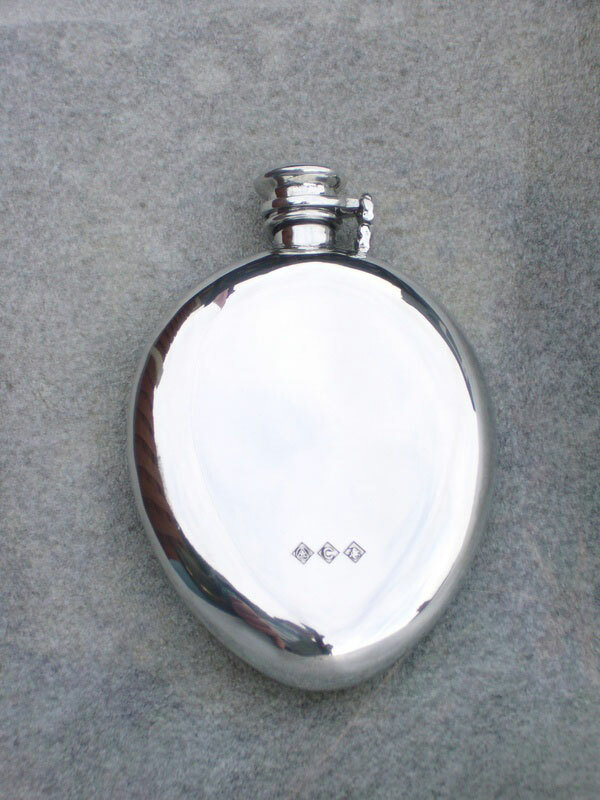 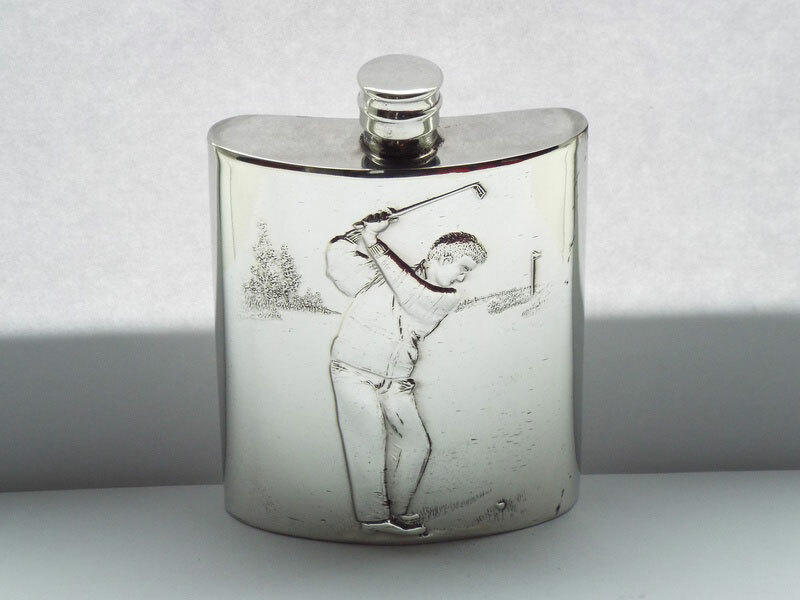 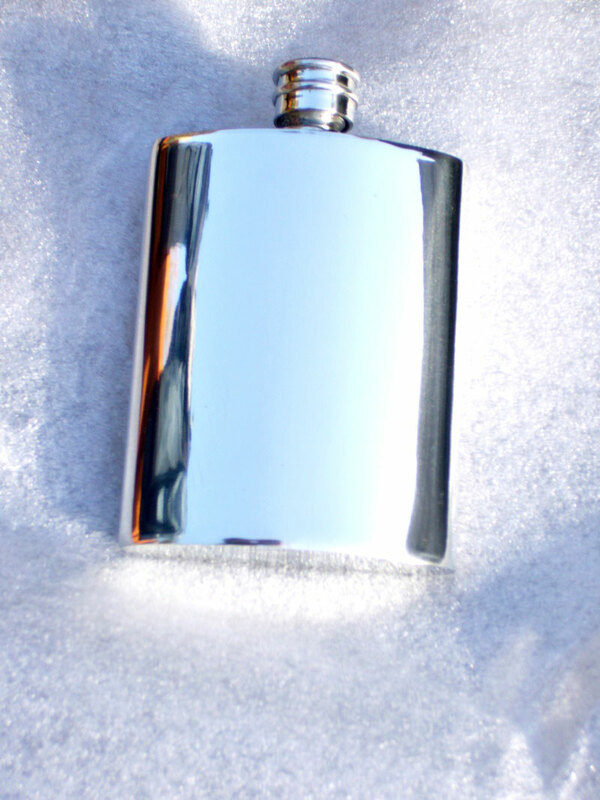 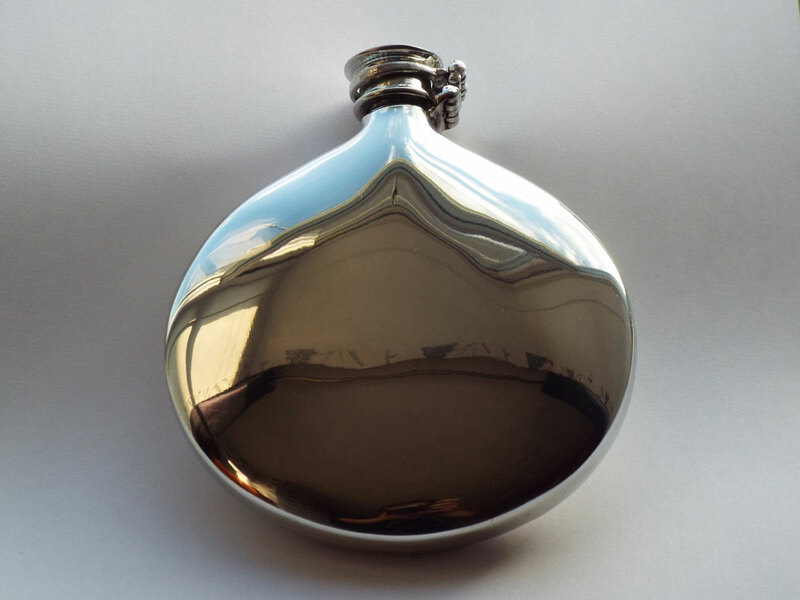 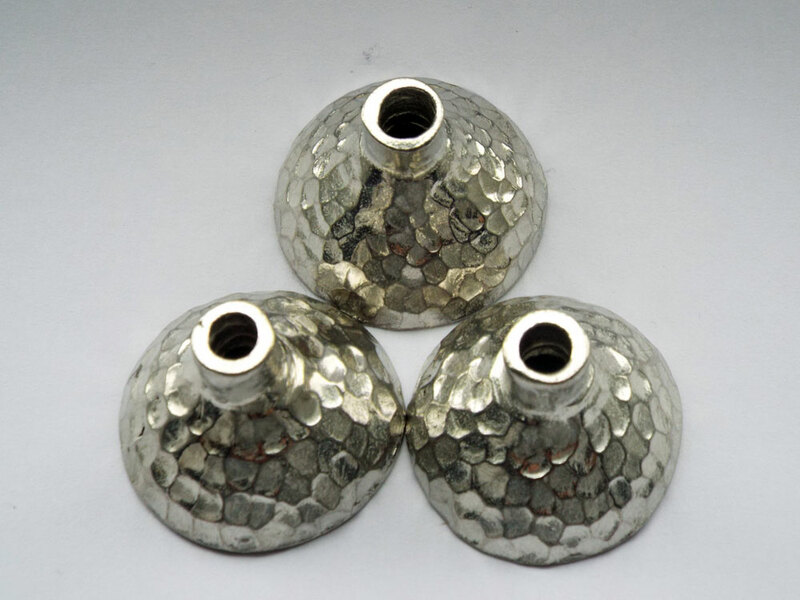 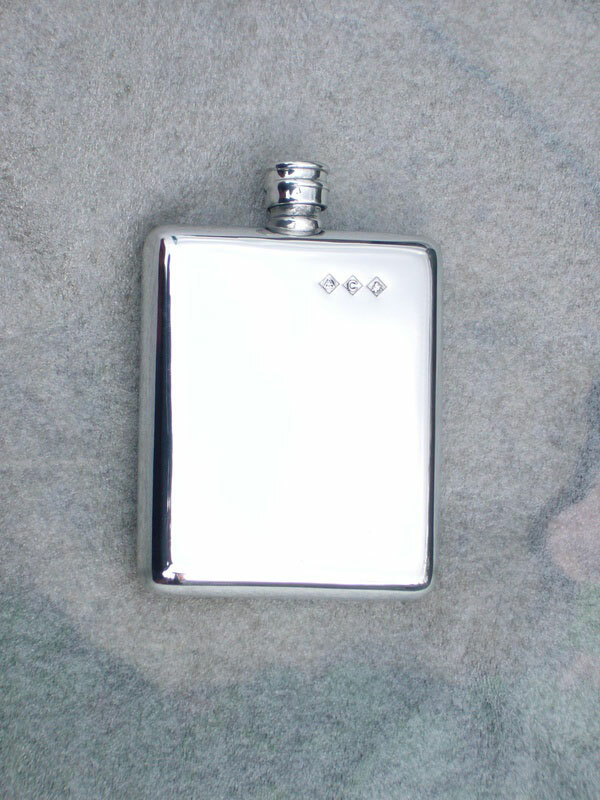 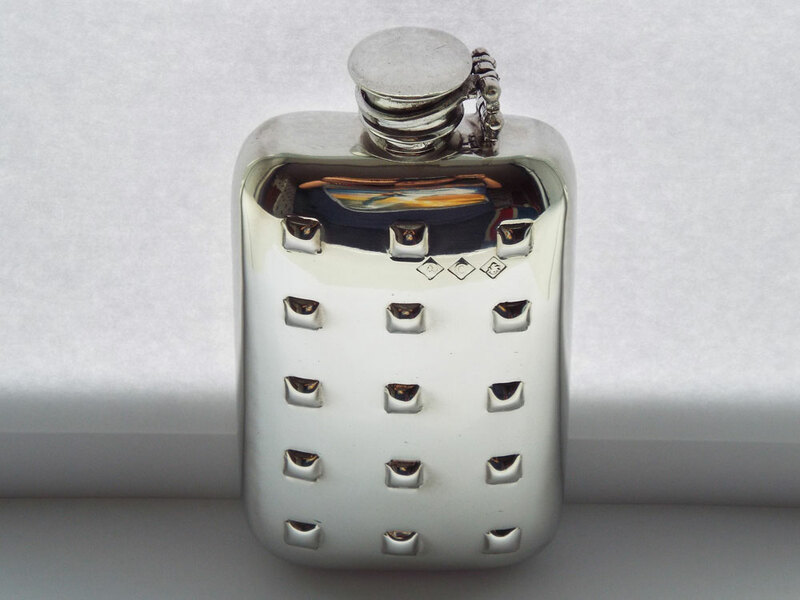 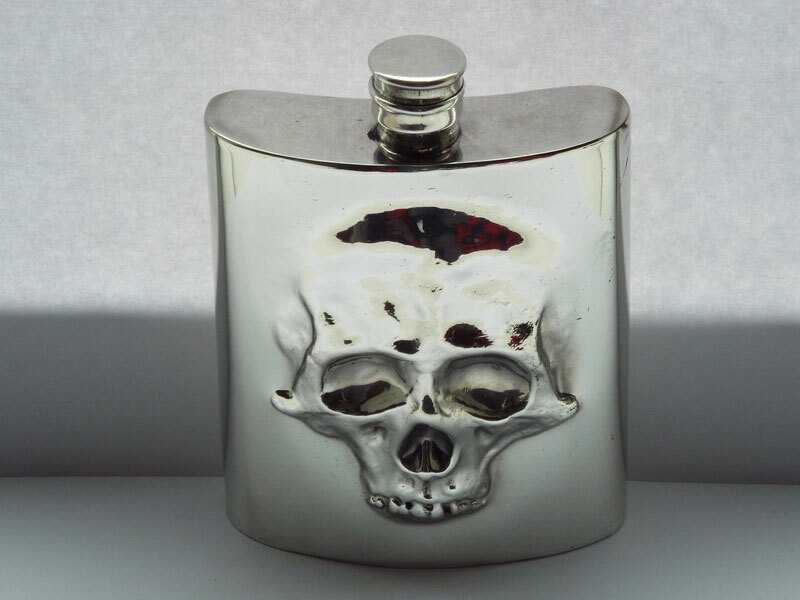 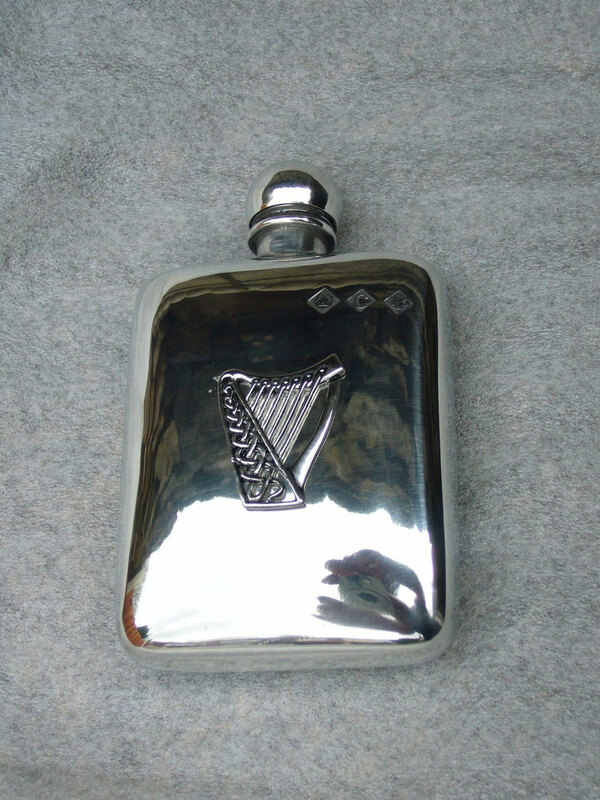 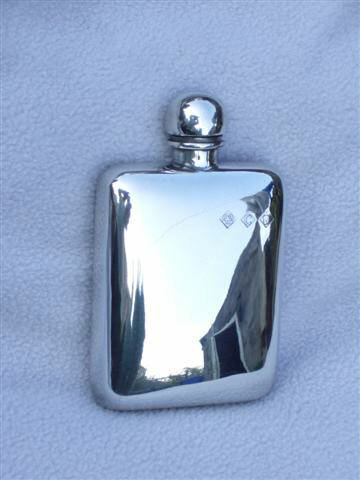 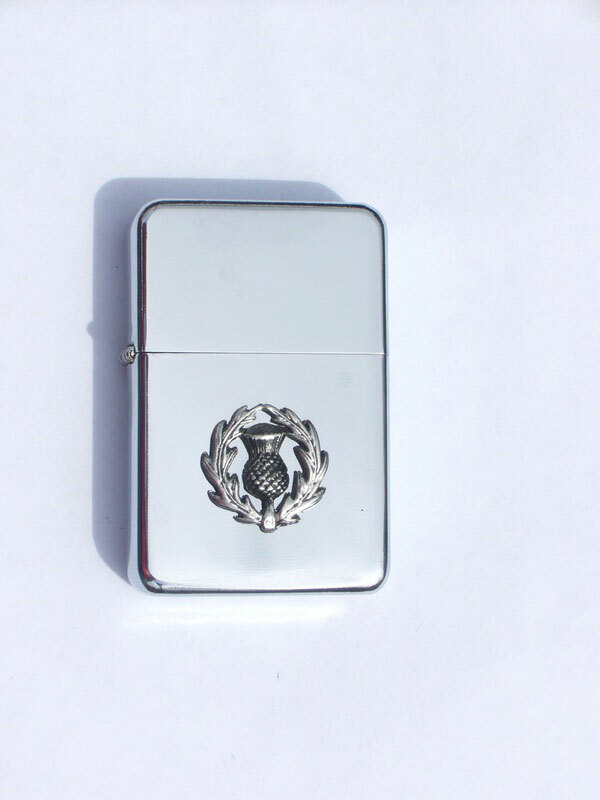 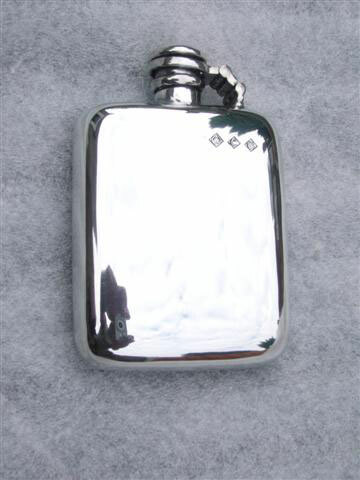 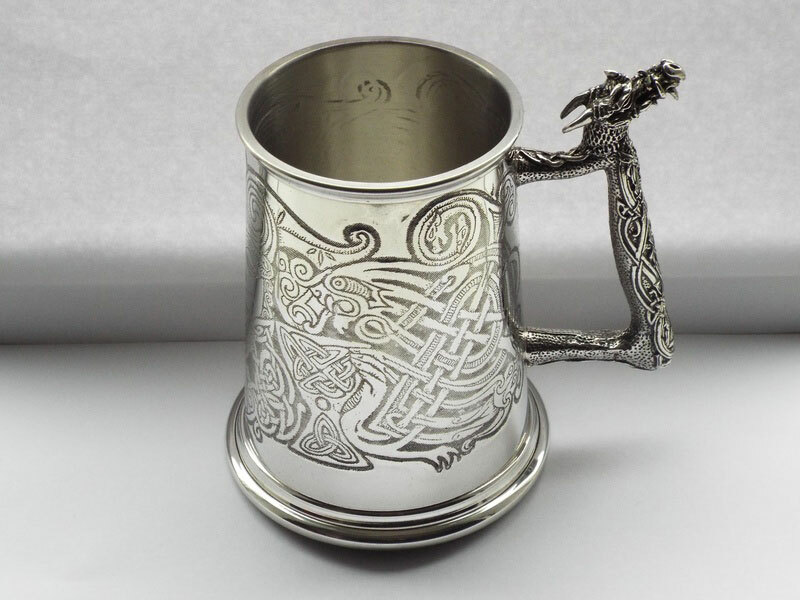 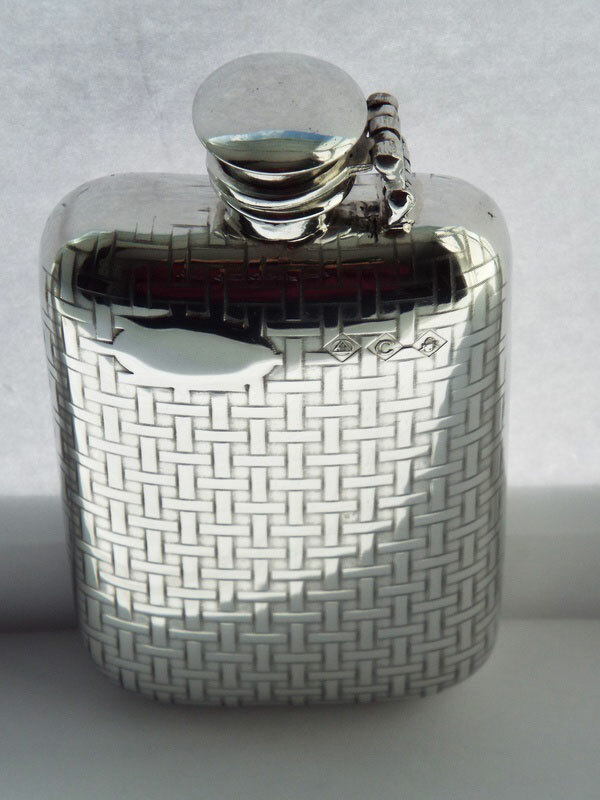 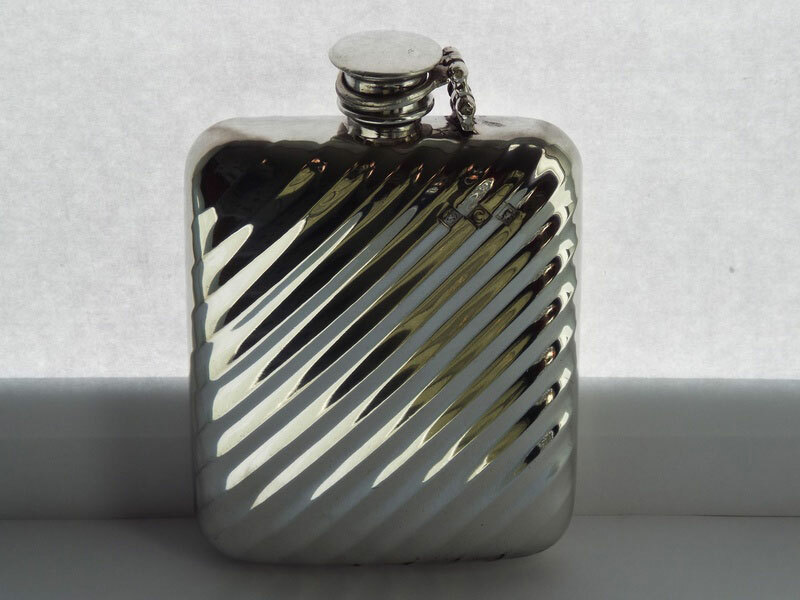 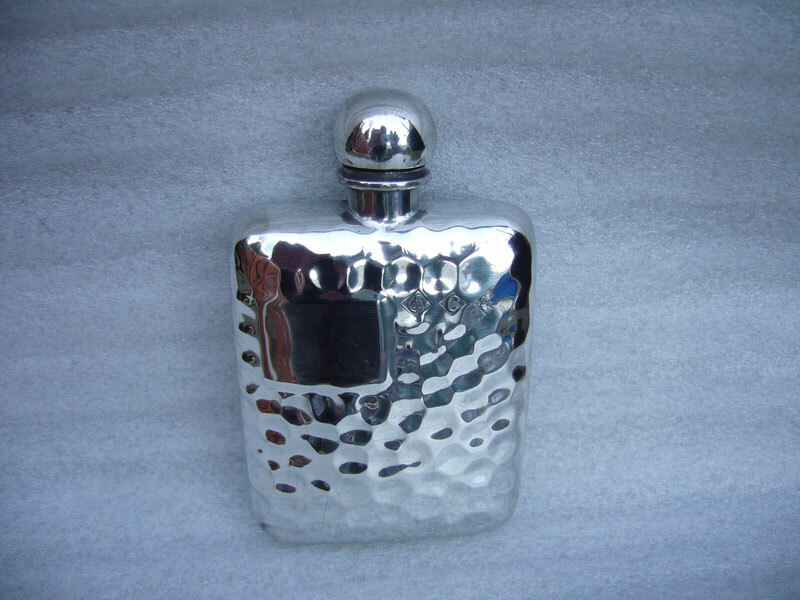 We offer Pewter Hip flasks, plain Flasks , Hammered flask, sporting flask , engraved and novelty flasks, Celtic flask, Traditional flasks and other fine quality Pewter gifts . 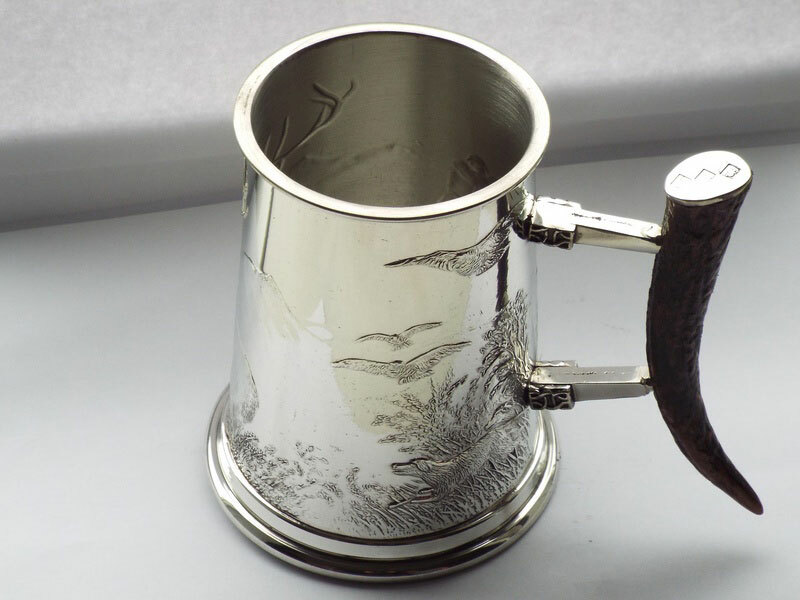 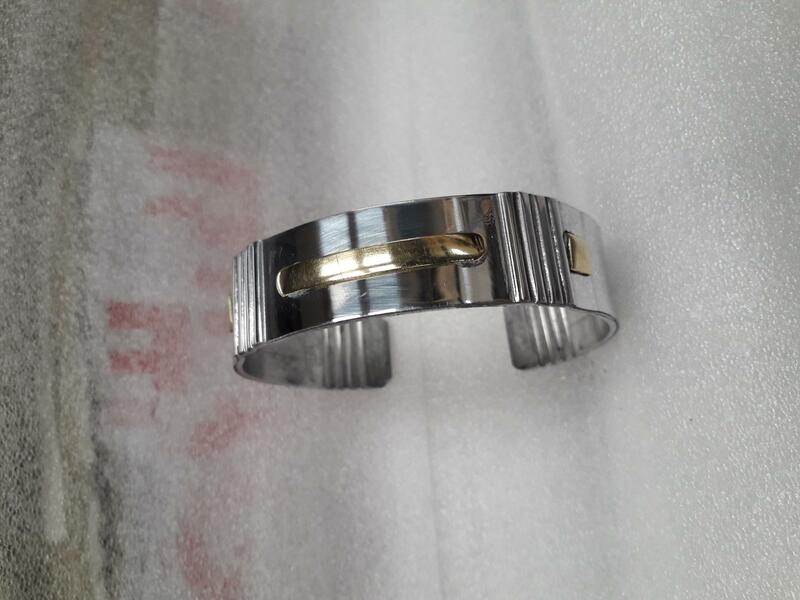 Our next new products include Belt Buckles, Quaich Bowls and stylish Shot Cups. 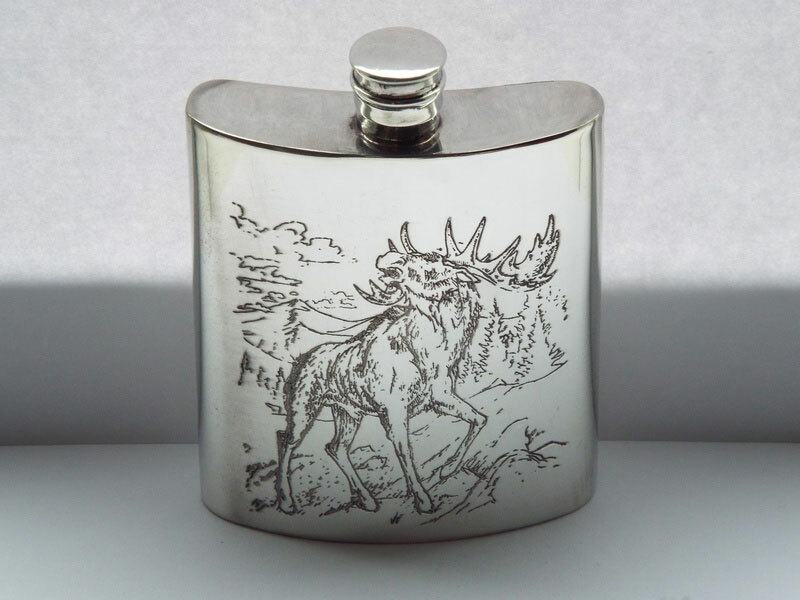 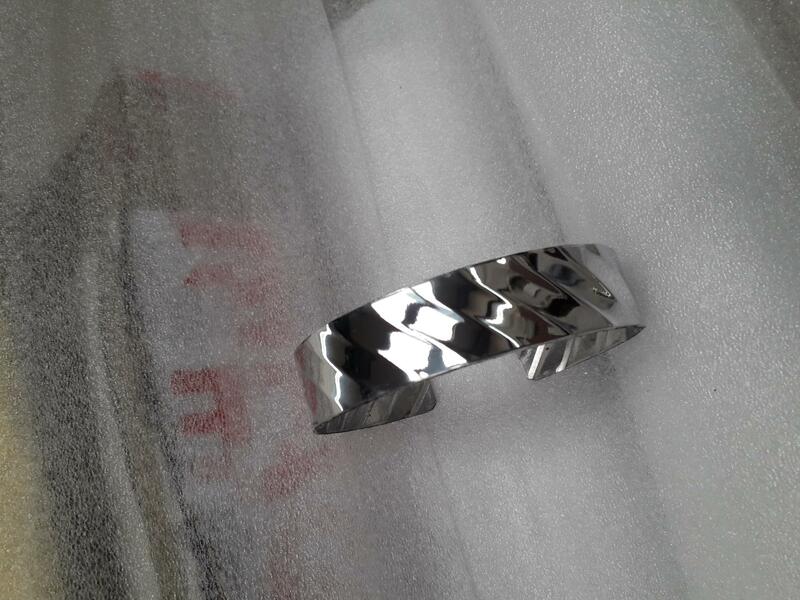 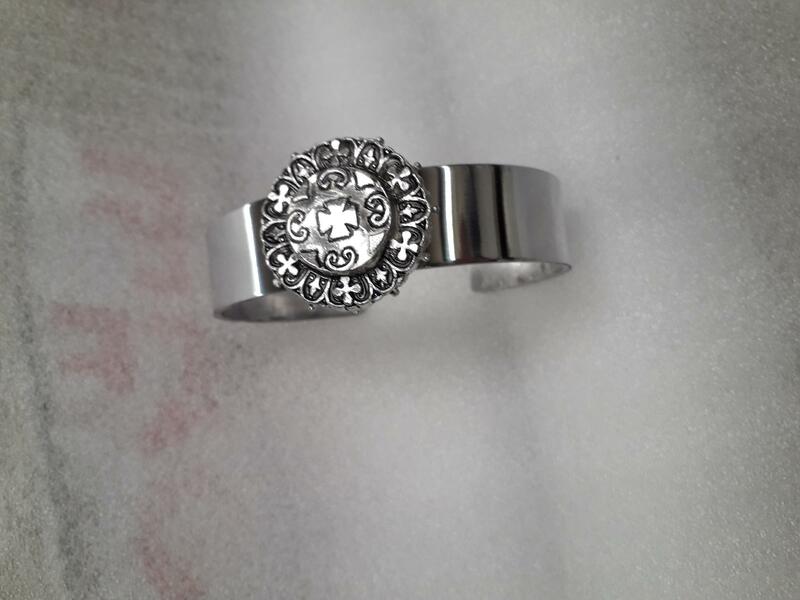 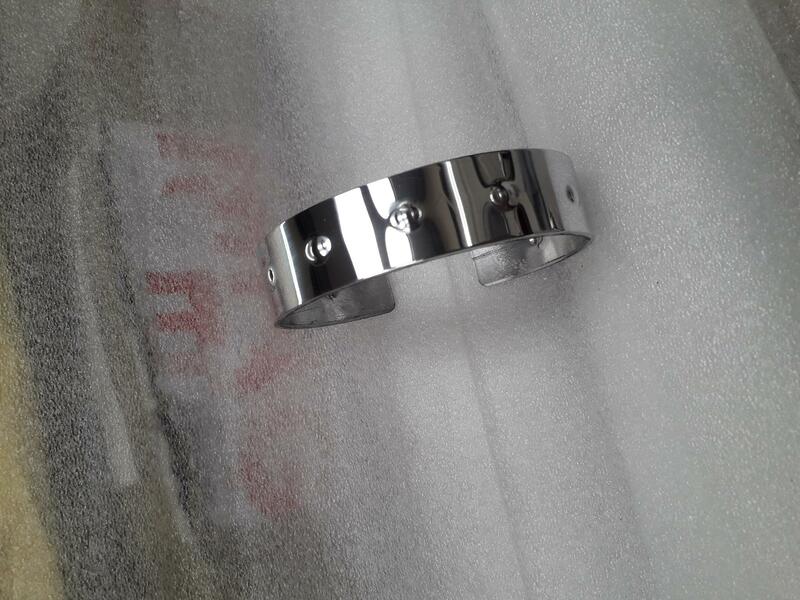 All our gifts can be personalized by engraving or embossing.